89 Oceanfront is a beautiful condo building in Ormond Beach which offers comfortable oceanfront living in a great location. 89 Oceanfront has a beautiful aesthetic appeal from the moment you arrive at the building, and as you explore the units you will find a wealth of amenities including spacious floor plans, wood floors, granite countertops, and sprawling balconies to enjoy postcard views. 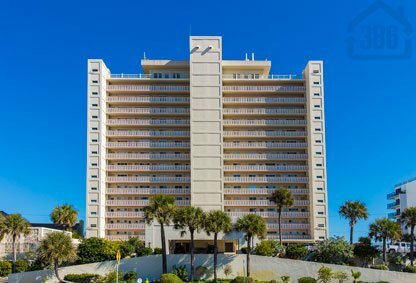 89 Oceanfront has a peaceful oceanfront pool, sun deck and instant access to the white sanded beaches below your new condo oasis. Call us today to explore this building or one of the many other beautiful condo options in Ormond and Daytona Beach.